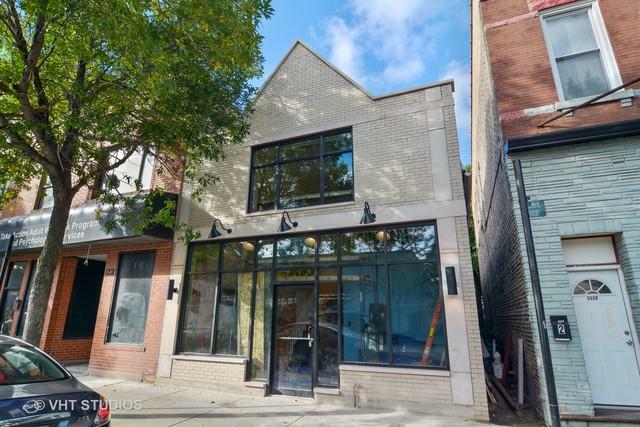 Incredible work/live space in booming Logan Square, currently being used as a business. 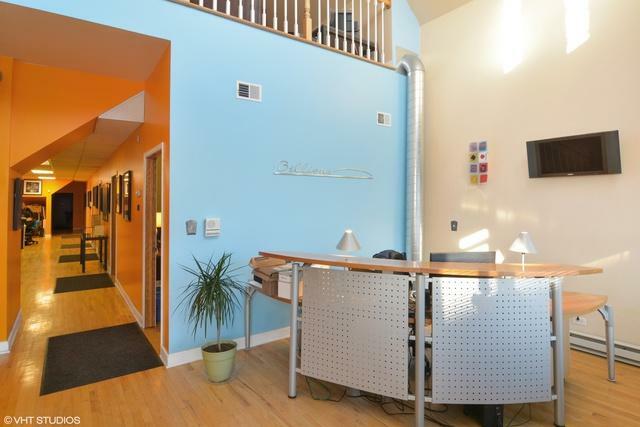 This 2 story building features vaulted ceilings, hardwood floors, exposed brick, and a full kitchen. 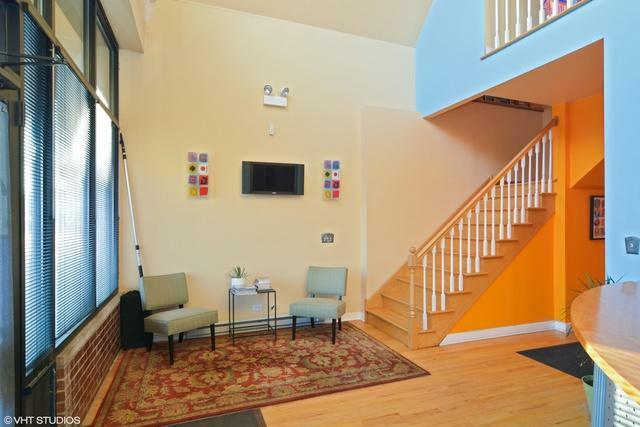 Inviting main floor reception area with 4 generously sized offices down the hall. 2nd floor open concept conference room space has a private room/office and full bath. Attached through the back entrance is an extremely convenient 3 car pad with security gate. Building has many improvements such as a brand new front facade with beautiful curb appeal. Location is surrounded by lots of retail & commercial activity that attract plenty of foot traffic. 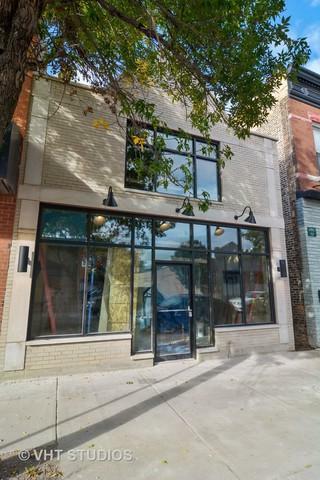 Close proximity to downtown, the Blue Line, the Metra, Pipeworks Brewing Company, the 606 trail and a short walk to Scofflaw, Giant, and other Armitage Corridor restaurants .